Kind-hearted Little Wolf doesn’t want to be big or bad. She dreams of being good and kind. But when she is sent to catch ingredients for dinner and meets Red Riding Hood, she doesn’t know what to do. Together the unlikely duo find a surprising solution to Little Wolf’s big problem! Packed with humour, this fun-filled fairy tale introduces a light-hearted twist on the classic story. Any child who enjoyed the original tale will find plenty of giggles here. Rachael Mortimer is the author of Song for a Princess for Chicken House and several other picture books. 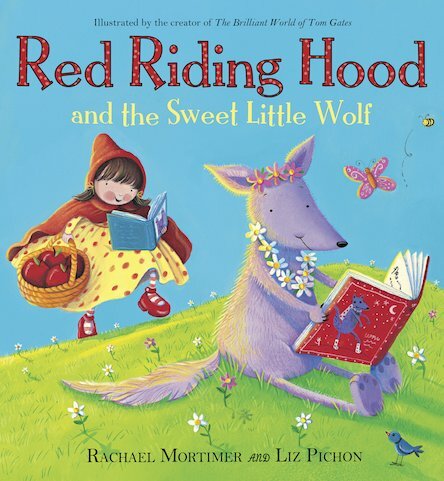 Rachael has always loved fiction and was the heroine in many made up bedtime stories! Her favourite picture book was The Trouble with Timothy by Dale Maxey. 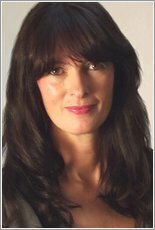 Rachael had many successful years in advertising but is now a full time writer and mother. She lives in London with her husband and two daughters, who are a constant source of inspiration for her children’s books. really rubbish and I hate it so much that I could puke all over the place.Tom gates books are so much better.You could have done better,Liz.